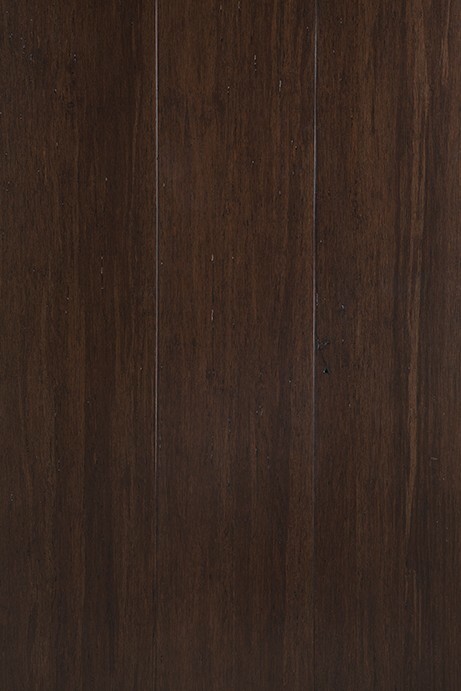 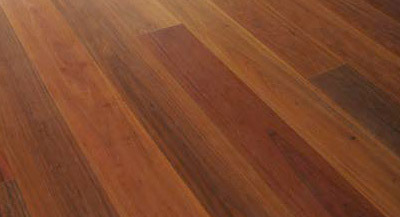 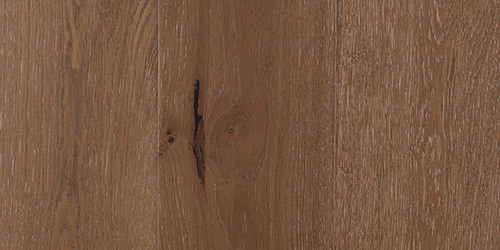 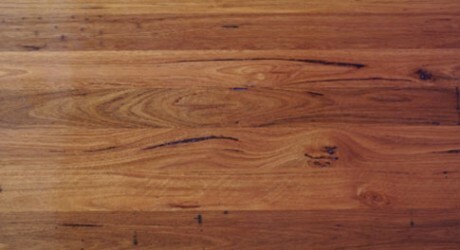 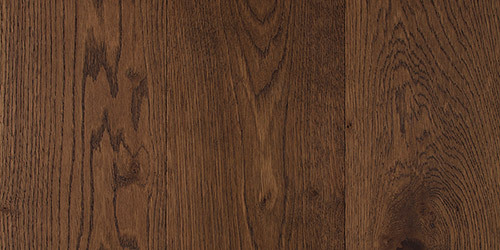 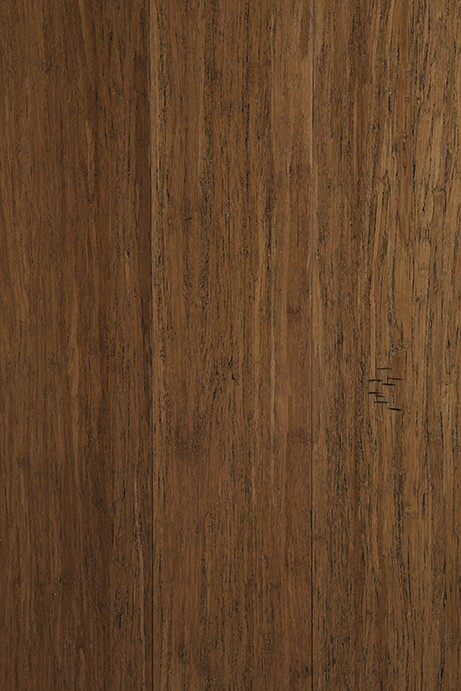 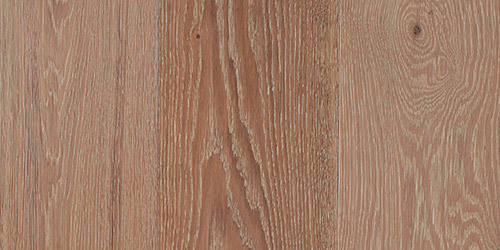 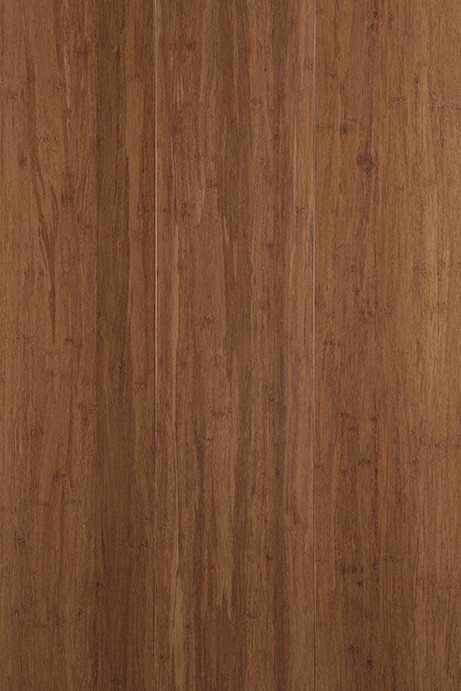 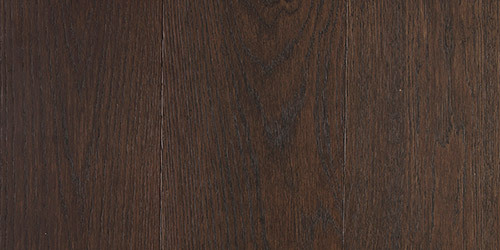 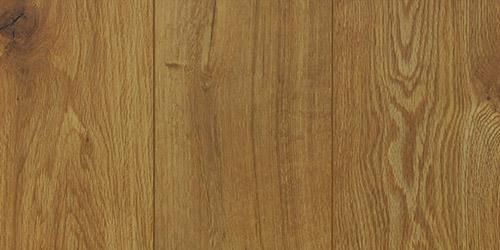 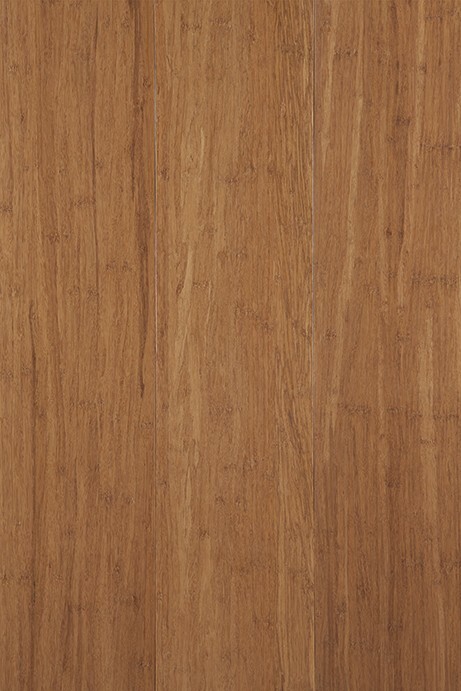 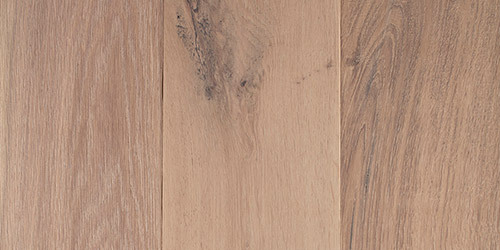 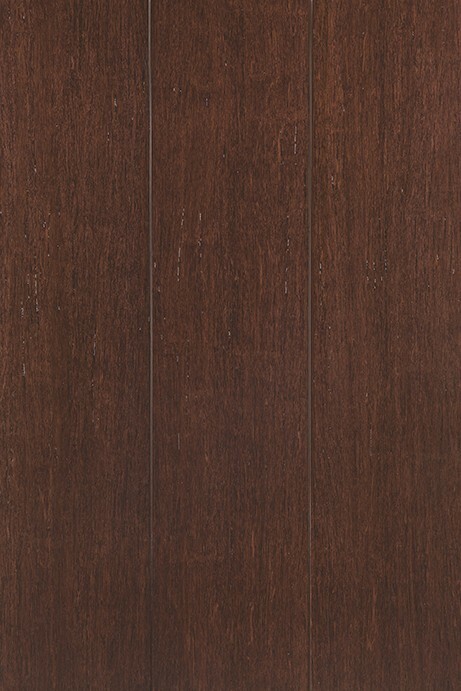 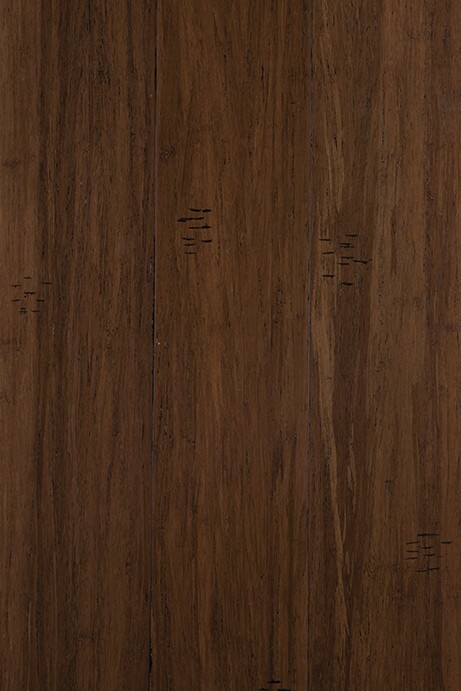 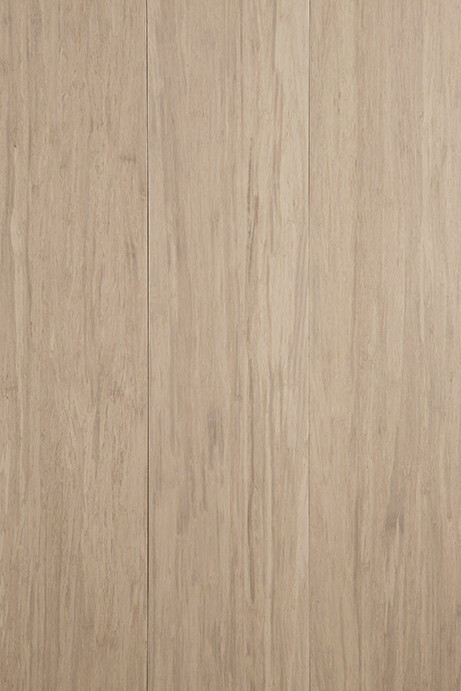 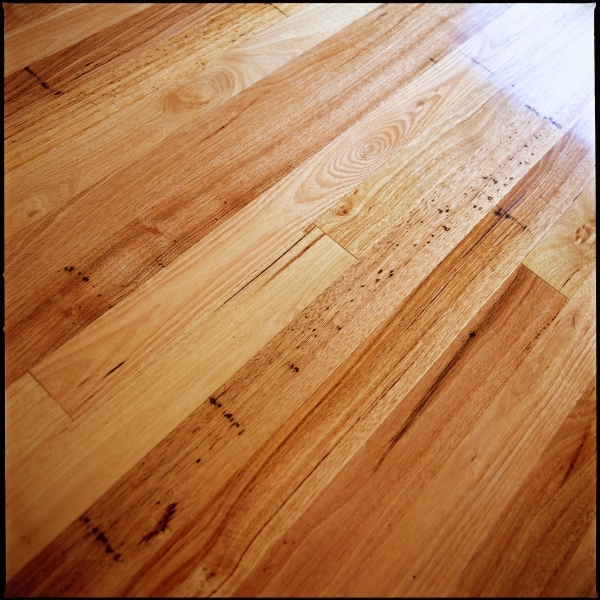 A premium native Australian hardwood, Grey Ironbark is renowned for being a high quality timber. 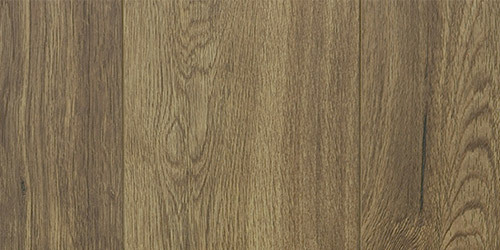 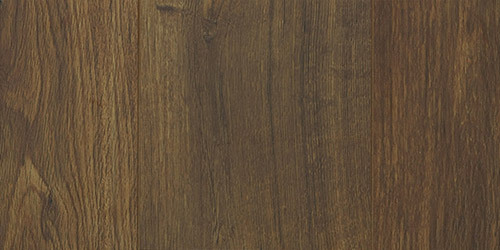 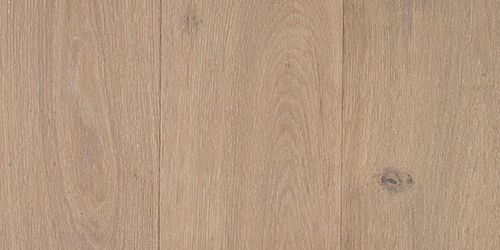 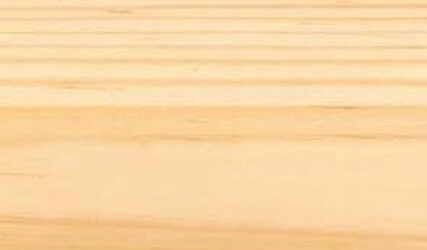 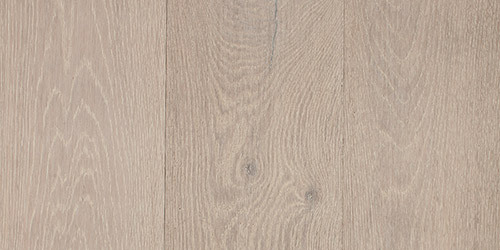 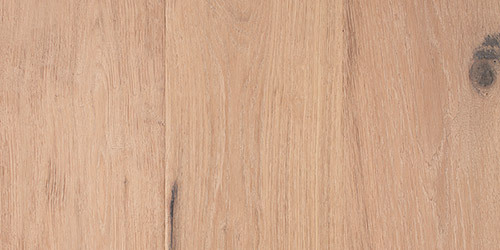 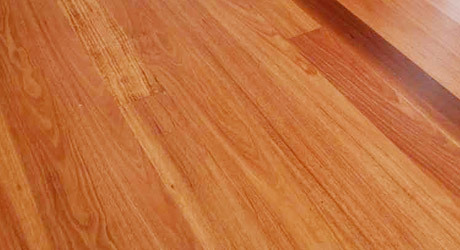 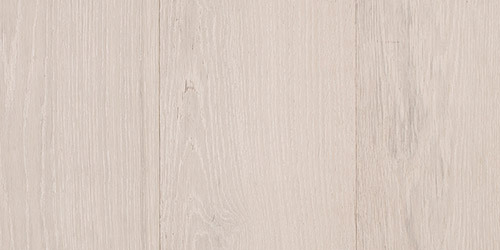 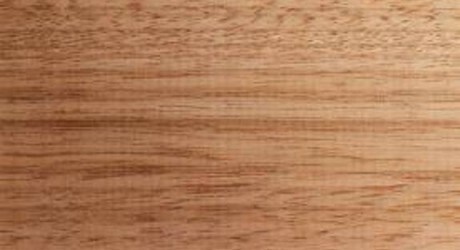 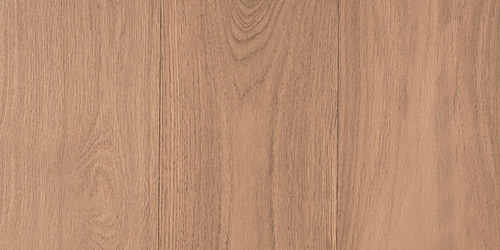 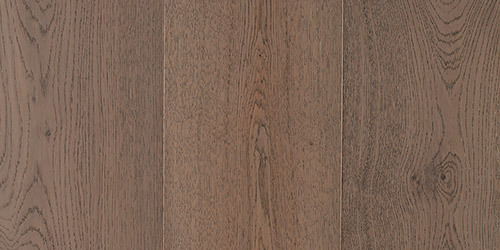 Grey Ironbark timber has a high density which, although it can make it difficult to work, makes it perfect for use in industrial construction and flooring. 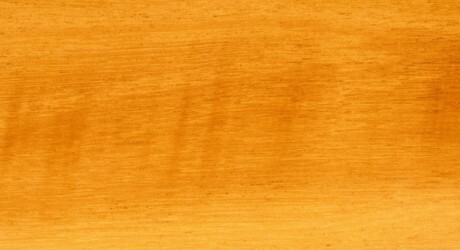 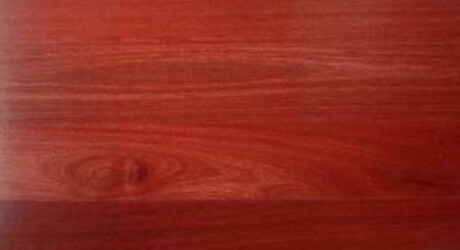 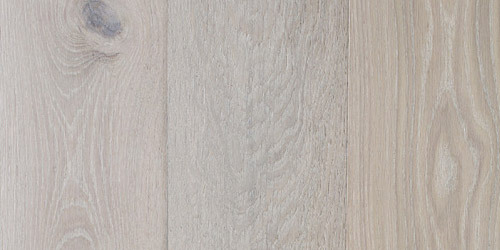 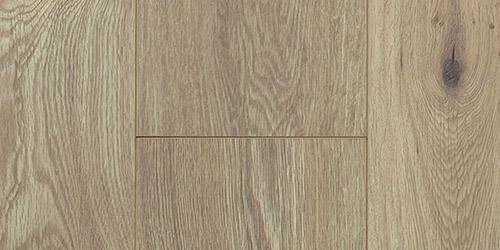 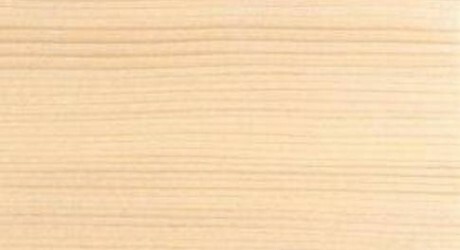 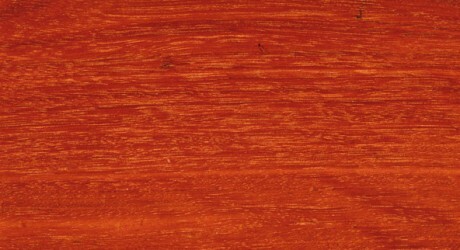 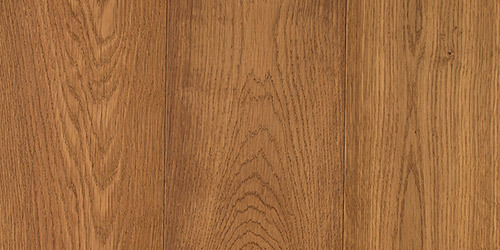 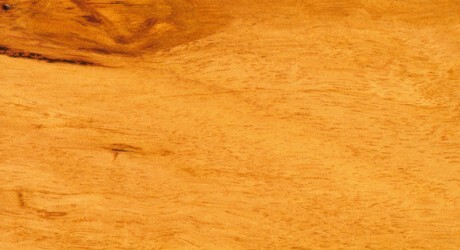 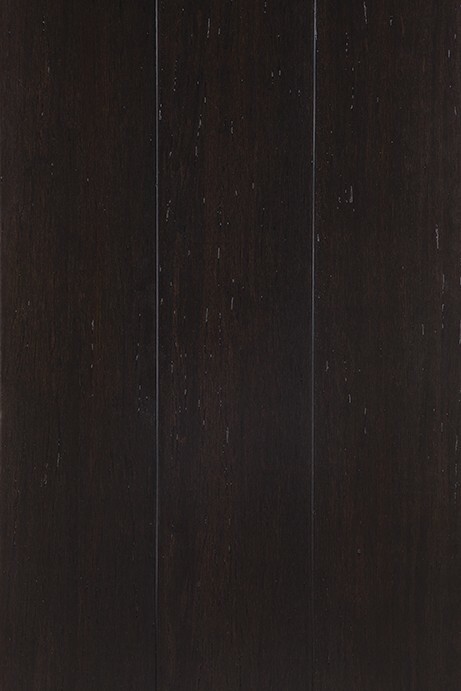 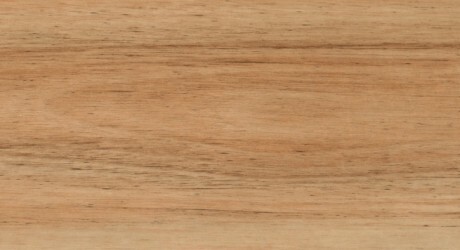 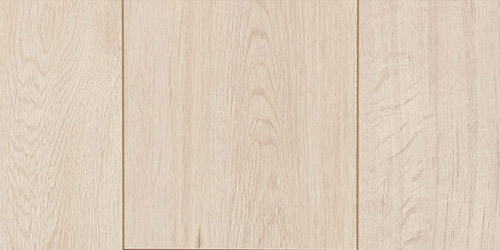 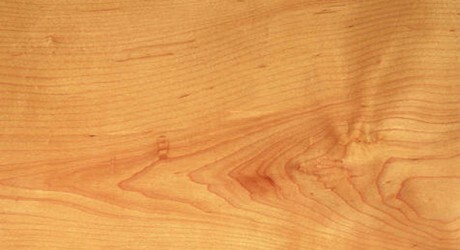 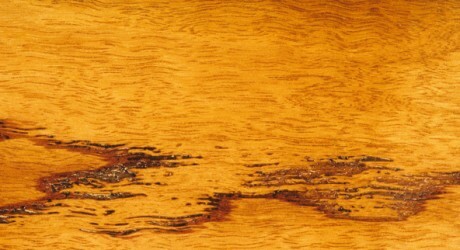 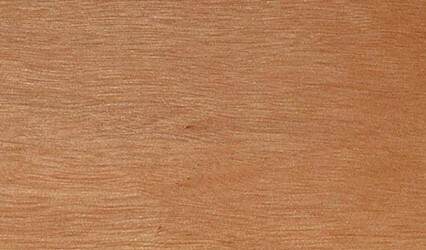 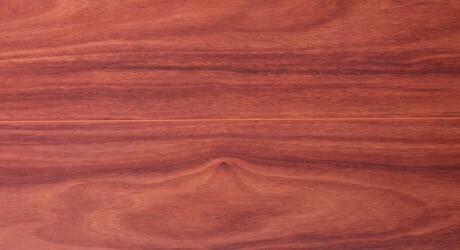 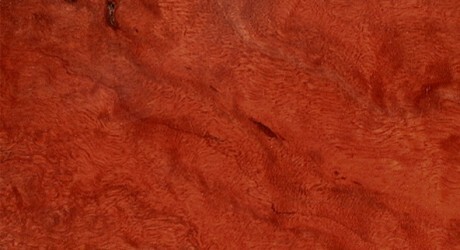 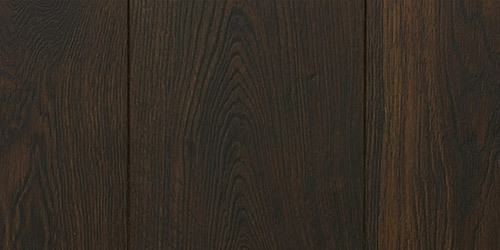 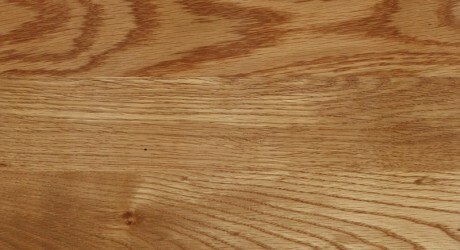 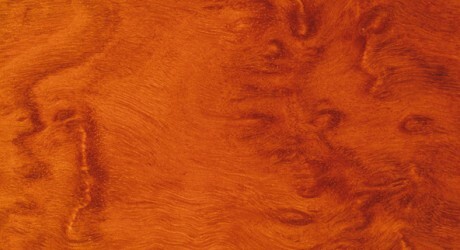 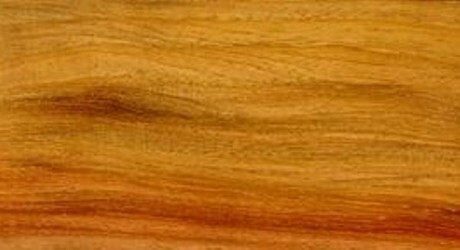 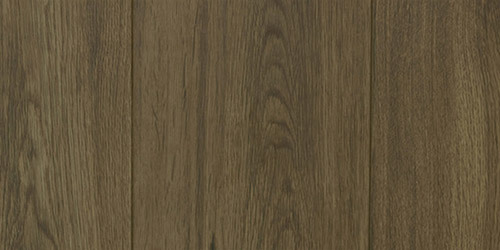 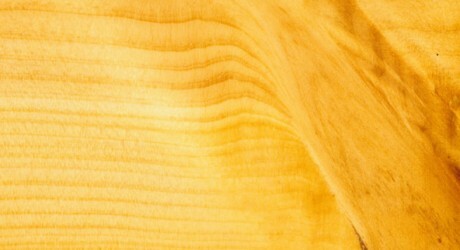 The colour of the Heartwood is a light grey or light chocolate colour with occasional darker reds and browns while the sapwood colour is almost white. 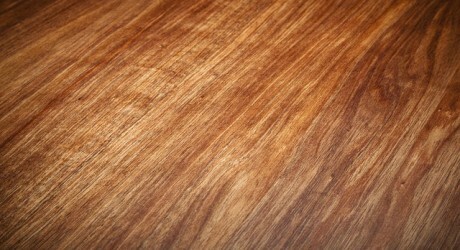 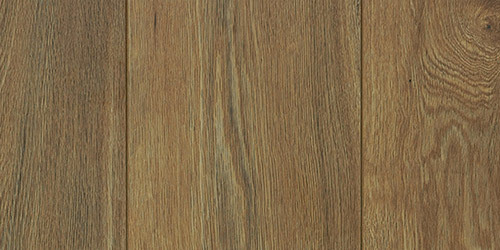 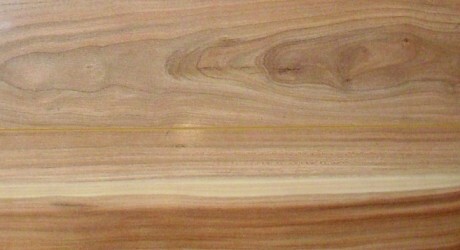 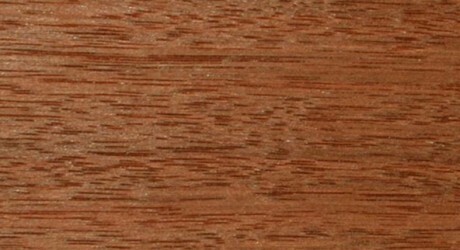 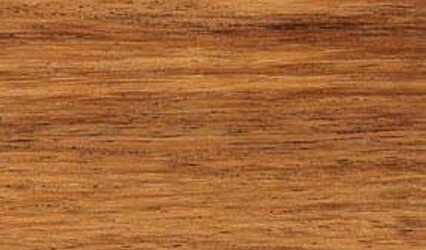 The texture of Grey Ironbark timber is moderately coarse and even with a usually straight but sometimes overlocked grain. 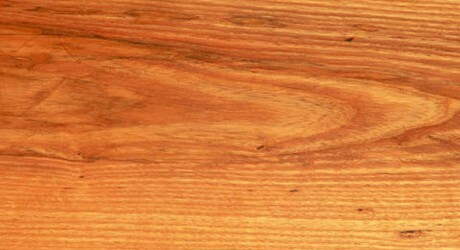 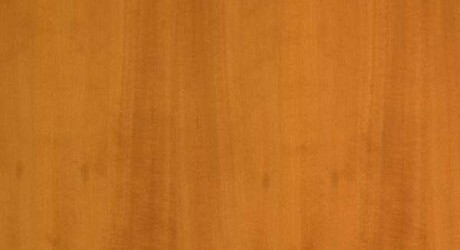 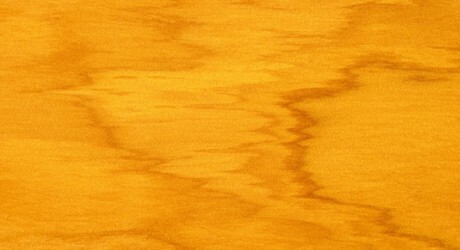 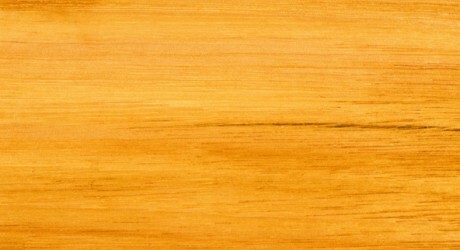 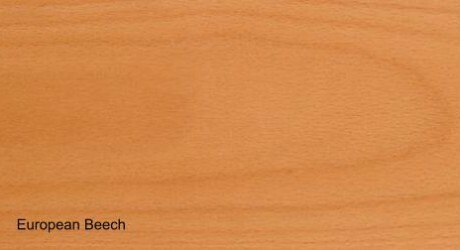 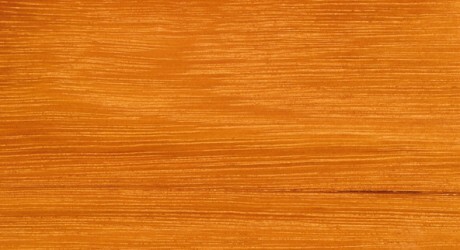 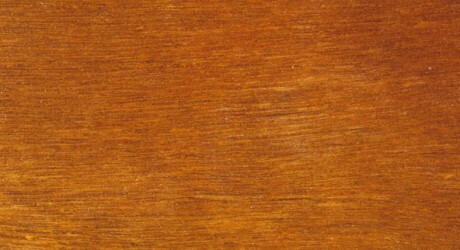 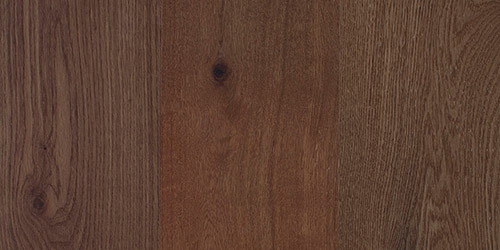 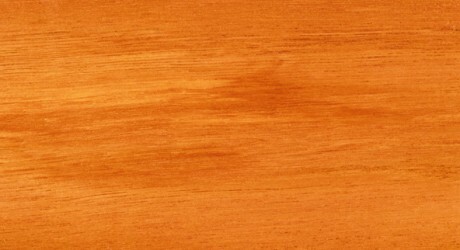 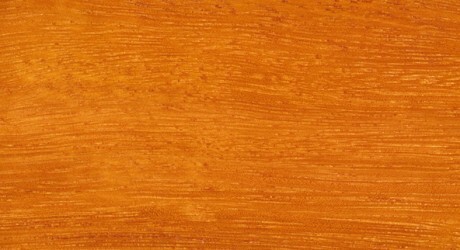 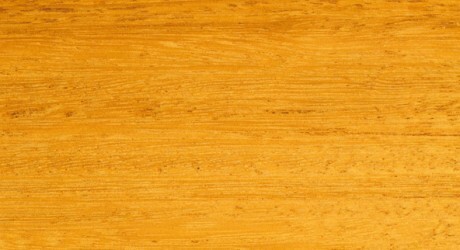 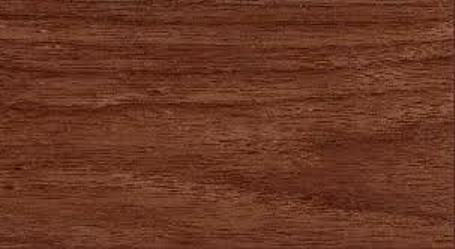 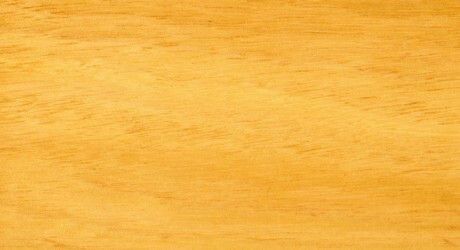 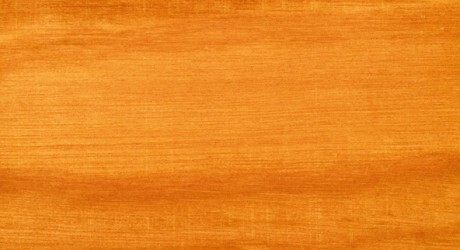 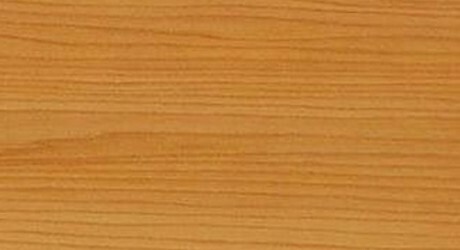 Grey Ironbark timber is resistant to termites and marine borers. 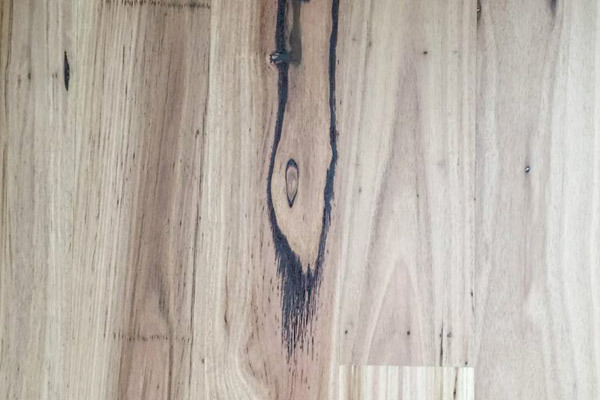 Grey Ironbark timber is extremely strong, versatile and has one of the highest possible durability ratings making it an excellent choice for industrial construction applications, flooring and house framing.